Our company is renowned suppliers of GZ type Motorized grease pumps in Gujarat, that are suitably designed for safe effective and economic transfer of liquids, grease and petroleum products from drums and carboys to our valued customers. We are offering GZ Type Motorised Grease Pump that are lightweight pumps and hence can be employed for stationary as well as portable services. Different models of machinery are made available to our clientele in order to cater to different viscosity, flow rate, lifting capacity. 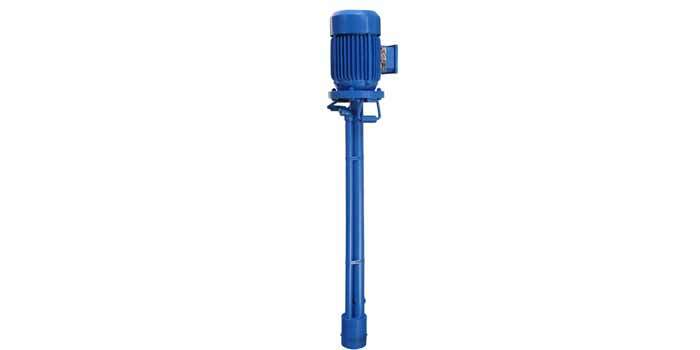 We are reliable manufacturers and exporters of GZ type Motorized Grease Pumps from India, which widely applauded and acknowledged for its efficiency and better performance.